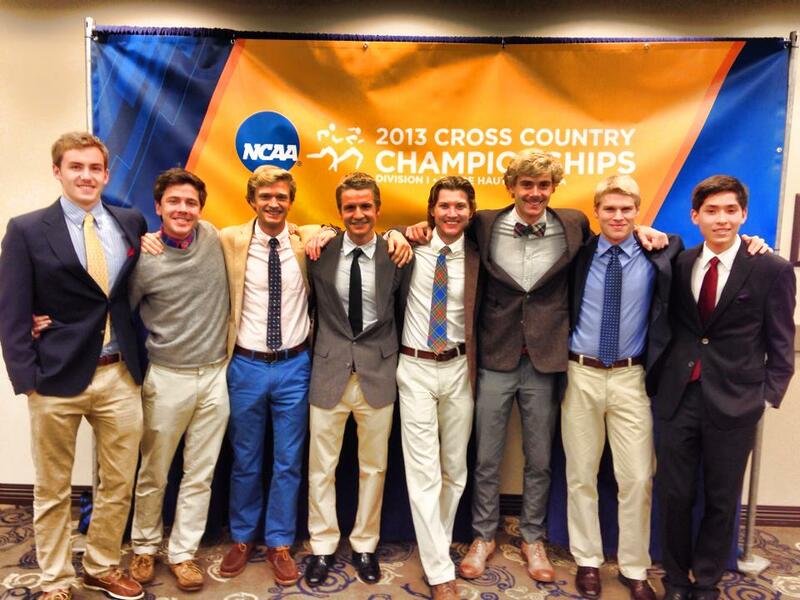 Maine will have 4 individual men in the D1 race, along with 2 individual women in the D1 Race. We have one male in the D2 race. And in D3 we have 6 men along with 2 women. In total there are 15 native Maine runners who will be competing.